The Field Notes Dilemma: Apps or Paper? BirdLog is one of a number of apps that can be used to keep track of observations in the field and then submit lists to eBird. 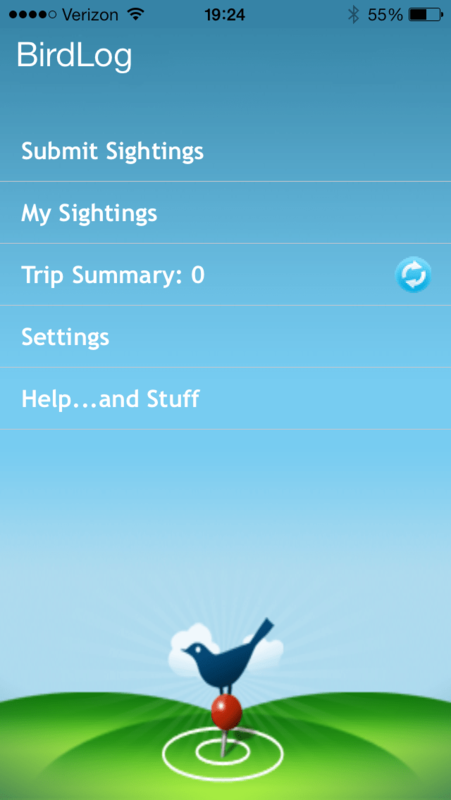 I love BirdLog and use it regularly to record my observations. I appreciate the streamlined way to enter data into eBird as soon as my list is complete and the ability to see a running total of the species I’ve seen as I go. But I’m not 100% sold on the transition from taking notes in a field notebook to taking them on my phone. I find that I include more detail when I am jotting things down in a notebook compared to entering numbers in an app. When I use a field notebook I note things like weather, non-bird sightings such as butterflies, mammals, and herps, and may even sketch a map or two if I’m in a new spot and want to remember exactly where along a trail I saw something. You can, of course, include comments in BirdLog, both for species and for your overall list. And you can always add more detail to your eBird entry after it has been uploaded if you, like me, don’t love typing with your thumbs. But I find that I rarely do this outside of including the names of the other observers I am with that day. Lately I have been using a hybrid effort, writing things down in a field notebook as I bird and then immediately entering the data via BirdLog when my trip is done. But does this give me the best of both worlds, or am I just making more work for myself? 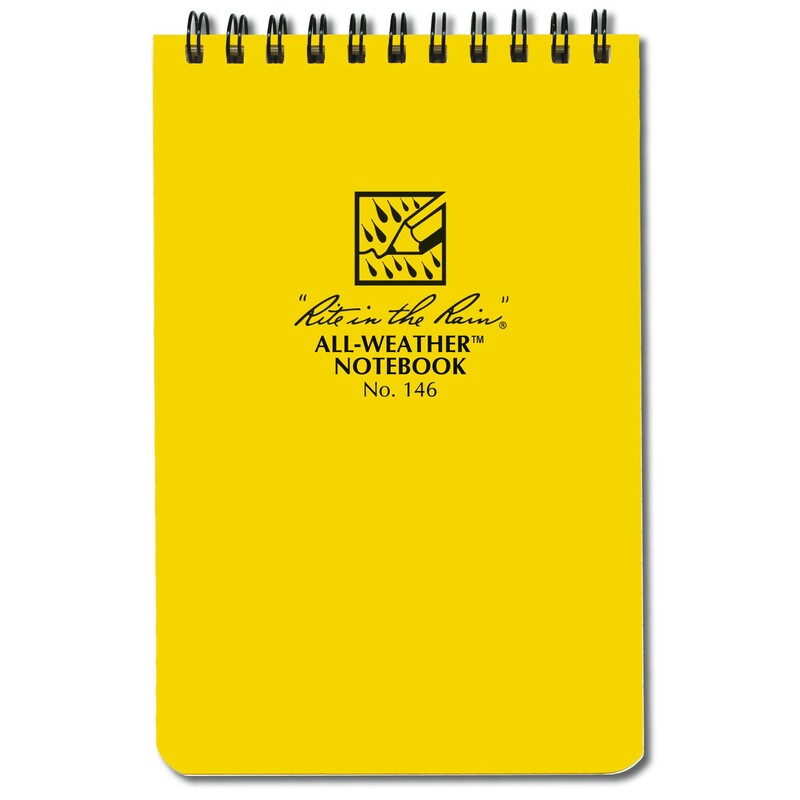 The trusty Rite in the Rain notebook is a favorite among birders. I’ll say it again: I love BirdLog. I use it and I recommend it. But I wonder: are apps increasing convenience while decreasing the capture of important natural history details? How do you take field notes or keep track of observations? Is the way of the future digital, or are hard copy field notes irreplaceable? What do you think?